The project consists of ground floor and first floor tenancy areas with roof level carpark that is accessed from the neighbouring shopping centre which was all built by Marshall & Brougham and occupies the entire site. All levels are serviced by a lift and stairs with amenities to ground and first floors and a loading area to the ground floor. The design takes into account future tenants needs with service points to each potential tenancy and minimal columns to enable future tenant fitout flexibility. 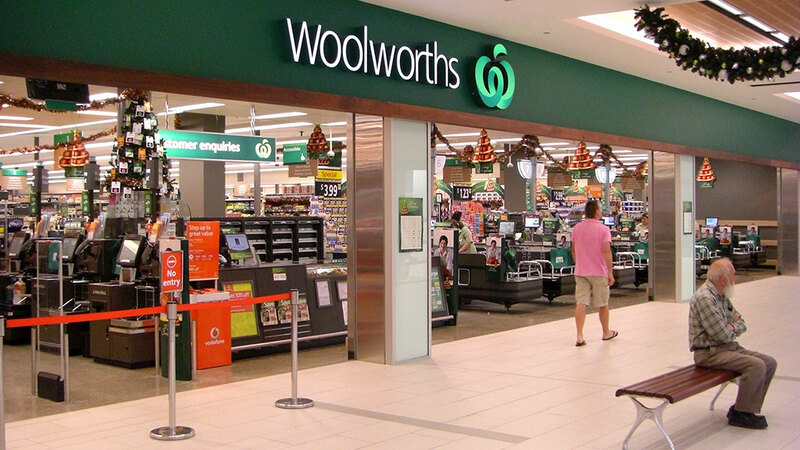 The scope involved demolition of existing buildings and a complex set of enabling works to neighbouring buildings to allow the main tenant, Woolworths to continue to trade in the centre of the construction site. In a staged process, the new buildings were built (as much as they could) around the existing Woolworths, maintaining services and access to Woolworths until Woolworths closed down for partial demolition and refurbishment midway through the project. 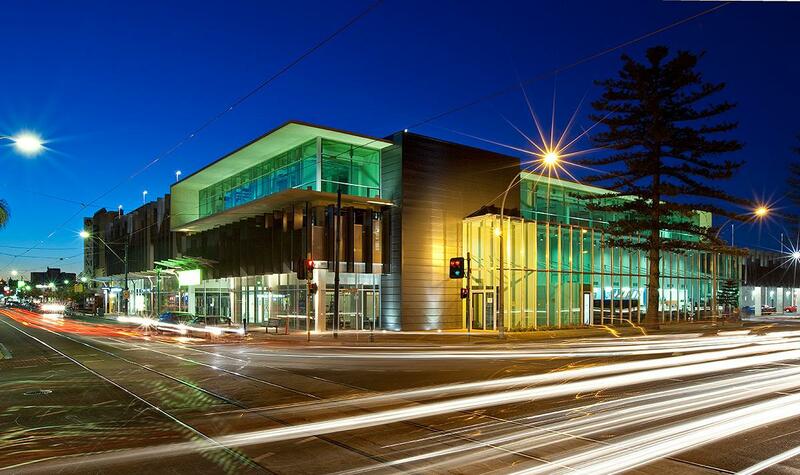 A Woolworths fit out was also completed. 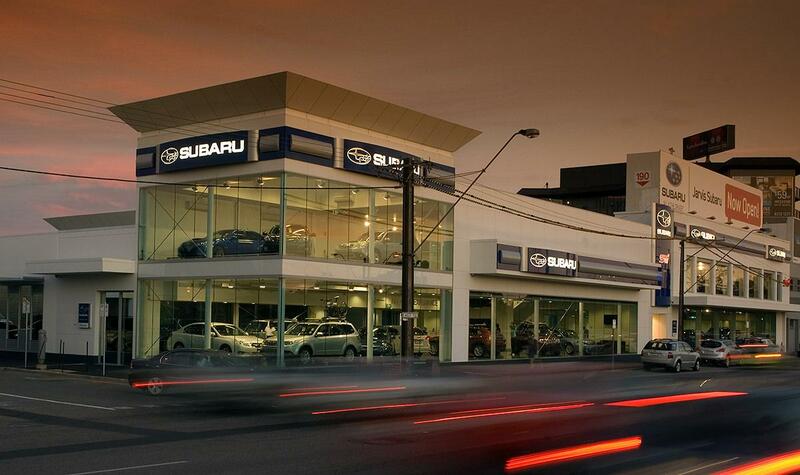 A two storey refurbishment for a car sales showroom and workshop, plus a new two storey with basement carpark for sales, spare parts, customer service and administration. 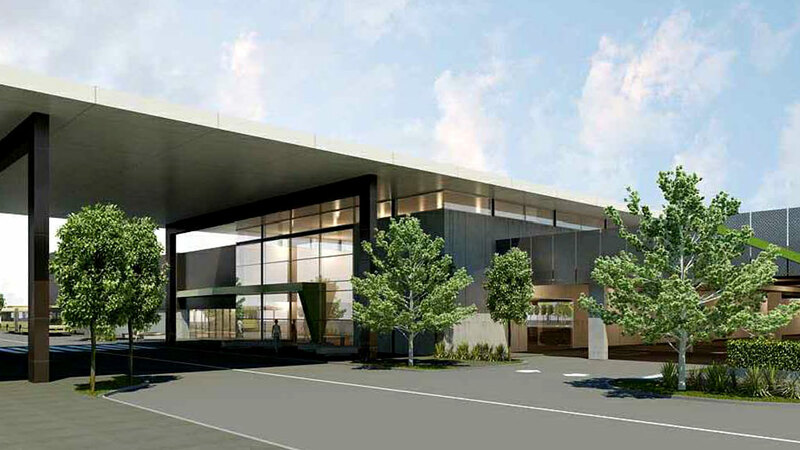 New shopping centre and comprising Woolworths supermarket, retail tenancies, mall, upper level car park and 40 apartments. 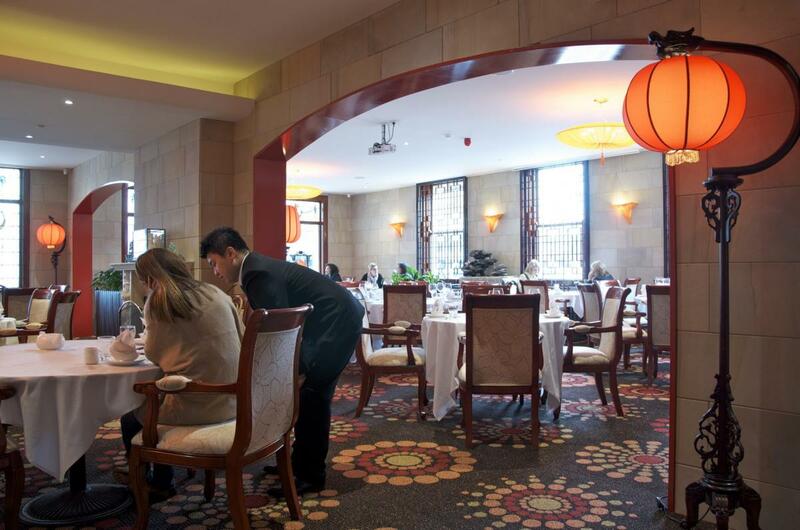 Citizen Restaurant included the demolition of the existing rear of the hotel and an entire internal fit out, saving the main entrance lobby and north western front bar with heritage components which were identified, protected and reinstated. 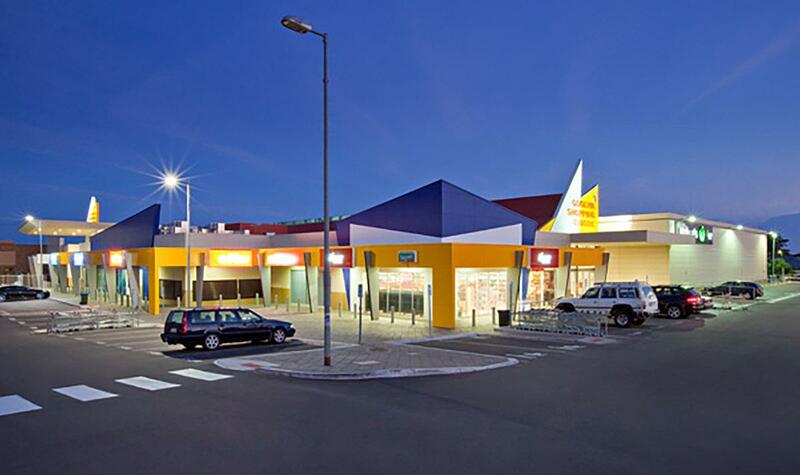 Multi-level development constructed within the confines of an existing shopping centre, comprising retail tenancies, Woolworths, undercroft and rooftop car parking, all constructed within a restricted site with limited access due to adjoining existing shopping centre which required continual public access. 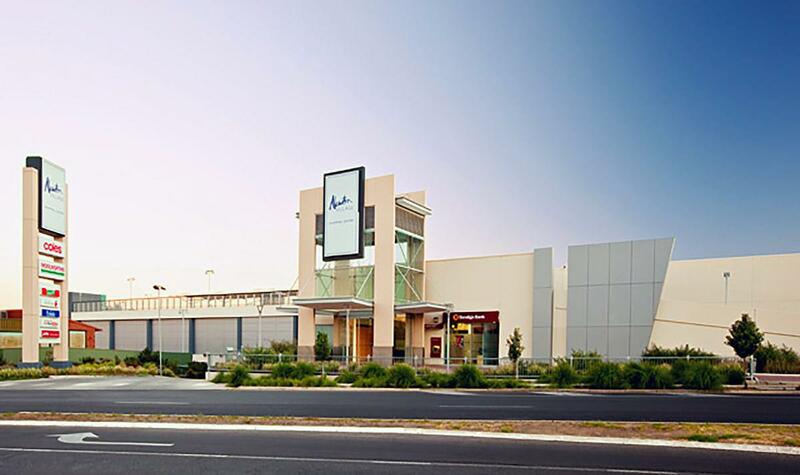 Marshall & Brougham were engaged to expand the centre which comprised extensions to the Woolworths supermarket, expansion of the mall in a westerly direction, additional retail tenancies, expansion of existing retail tenancies and a new northern entrance. Car parking was also expanded and infrastructure upgraded to cater for further expansion planned in the future. 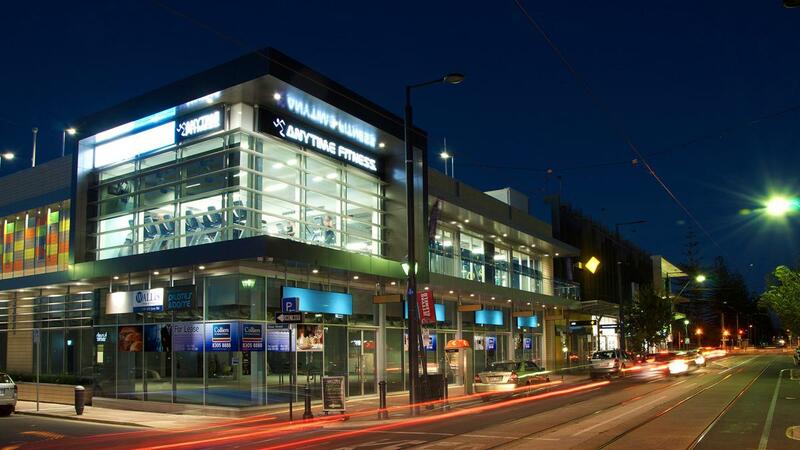 The centre was extended whilst all tenants continued to trade and was undertaken in stages to minimise disruption to retailers and to ensure access for shoppers was not compromised. 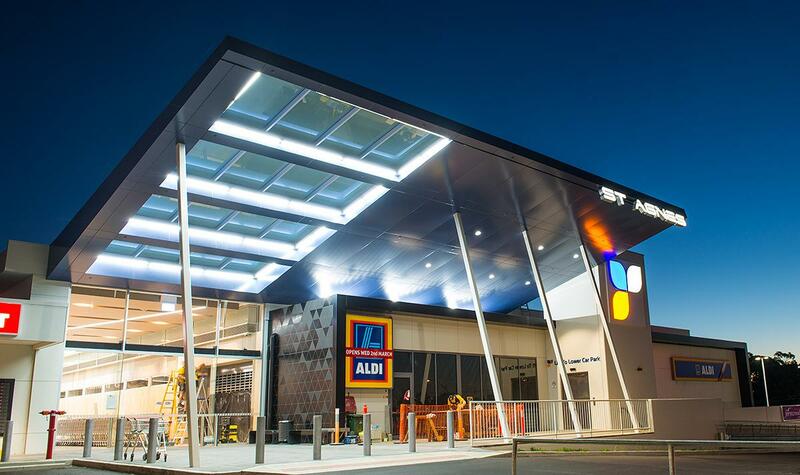 Fitouts were undertaken under a separate contract direct with Woolworths for the supermarket upgrade and expansion and also the new fitout of Woolworths Liquor.